We will never forget his kindness. May God give him eternal rest and the family the strength to bear the great pain. 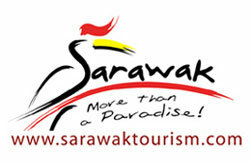 "Come & join us at Annah Rais Longhouse Homestay in Kuching! Live with us under one roof & experience the traditional way of living here! 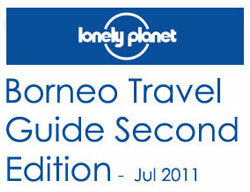 Also, adventure together with us into the beautiful tropical rainforest to explore the beauty of nature. 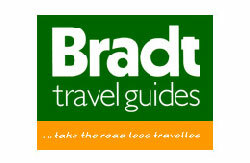 We also bring you to the natural hot spring, stunning waterfall, as well as organizing a fun & adventurous Bamboo Rafting trip, which penetrating through the exotic tropical rainforest!" 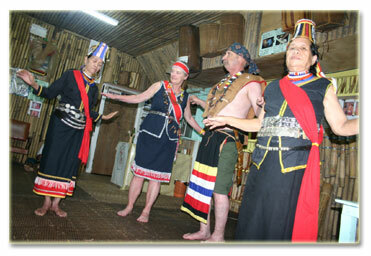 Longhouse Borneo Bidayuh cultural dance can be arranged during night time, right after your sumptuous dinner. Put on the traditional costume & join us for the dance, have fun all night long till you drop! 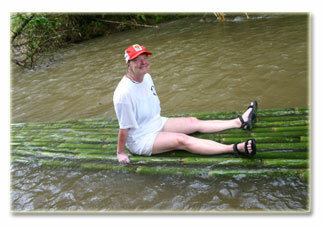 The Bamboo Rafting is really fun & adventurous! 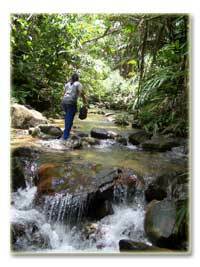 Raft through the beautiful tropical rainforest along the knee-level shallow stream. The surrounding of Longhouse in Sarawak is full of exotic nature places, and we will ensure you won't miss them when you are with us! 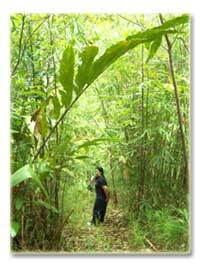 Guided Jungle Trekking through the tropical rainforest to observe beautiful flora & fauna. Explore the interior jungle, trek through the crystal clear cold running water streams & waterfalls, enjoy the beauty of the nature! 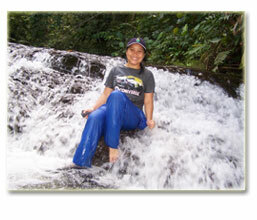 There are plenty of beautiful & stunning waterfalls located deep in the tropical rainforest. It's natural, it's exotic & it's simply untouched! You can swim, relax, soaking in the cold running water, or even try waterfall massage!